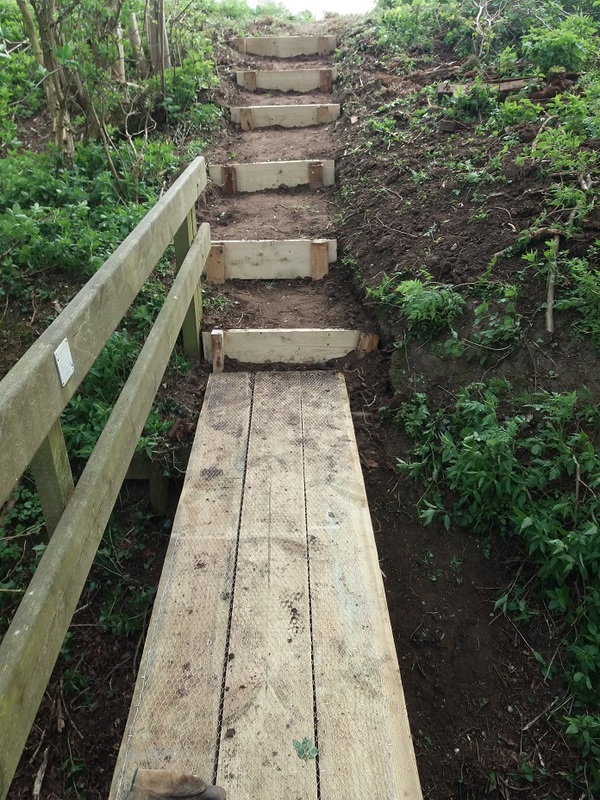 The Ramblers are involved with an on-going project at Blickling which will take a few weeks to complete. 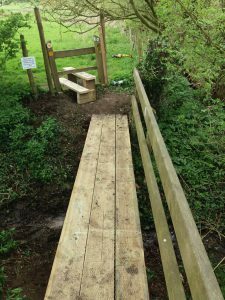 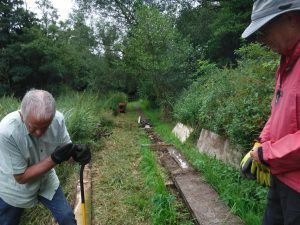 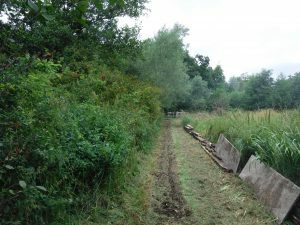 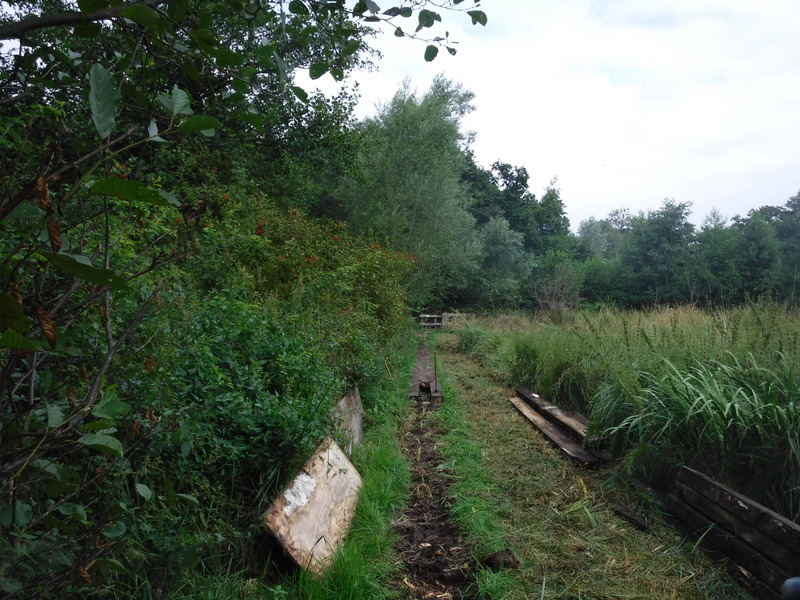 It involves replacing a damaged boardwalk and extending its length to allow walkers to enjoy the area without sinking too far into the mud…. 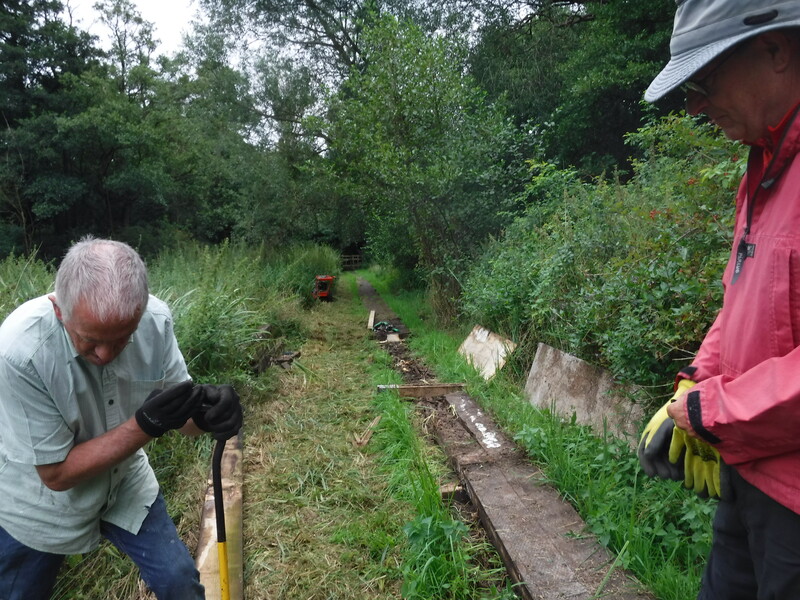 Peter James is leading working parties to complete the work and more help is always appreciated. 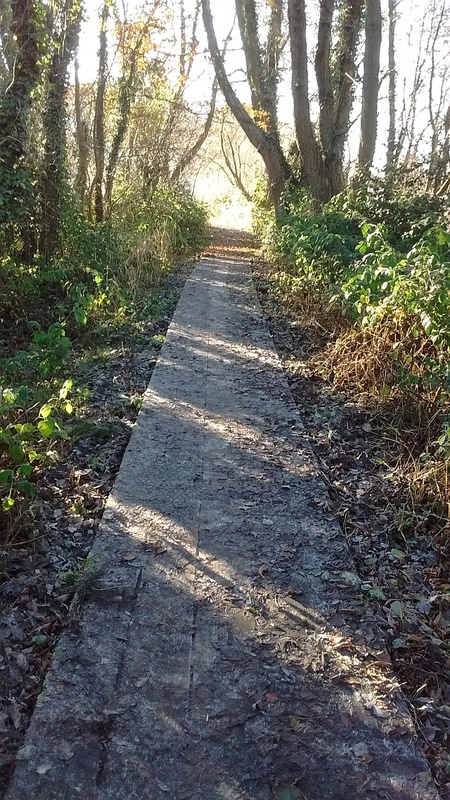 The path with the damaged boardwalk removed. 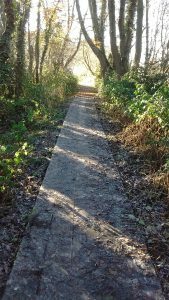 Although we’ve had a dry spell recently, this area is prone to being soft during much of the year and the boardwalk is often essential to be able to access the route. If anyone wants to find out more, or become involved, then message Peter James. Norfolk Ramblers, led by the indomitable Peter James, have improved the footpath on the Tas Valley way for the benefit of walkers. 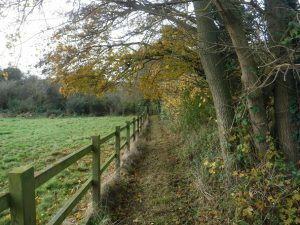 The Tas Valley way is 25 miles long and covers some beautiful parts of Norfolk, with further information at https://www.ldwa.org.uk/ldp/members/show_path.php?path_name=Tas+Valley+Way. 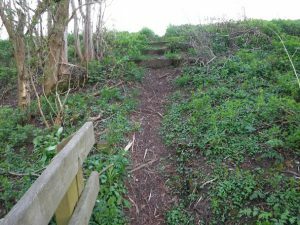 As can be seen from the above ‘before the work photos’, the steps on the slope down had nearly disappeared and the stile had become unstable and hard to use. 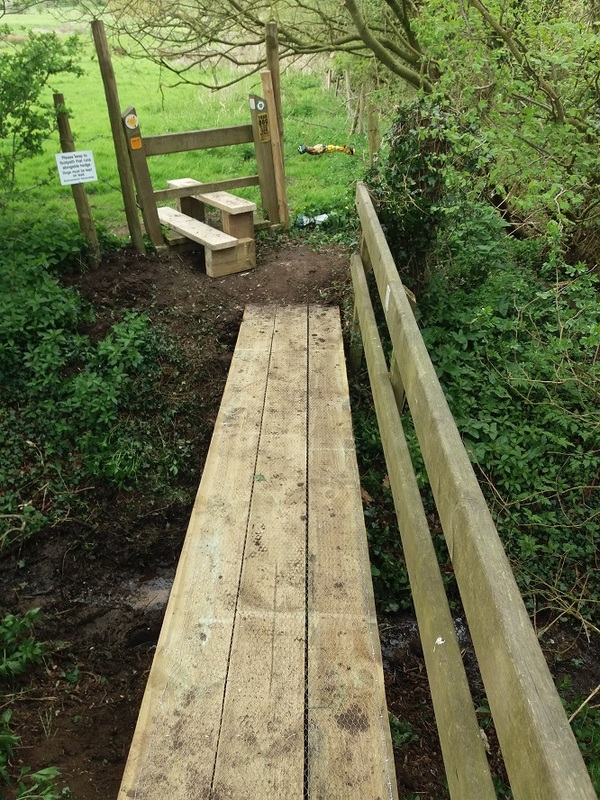 The bridge in the area was rotten and so at a cost of £250 and 20 volunteer hours, the work is now complete! Thanks to the helpers from the Ramblers and the parish who helped with the work, and we hope that the path continues to be much used. 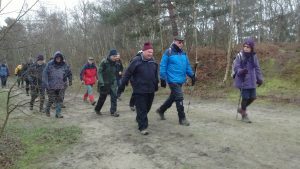 Ramblers’ General Council, which is the national organisation’s annual meeting, took place on 1st and 2 April 2017 in Southampton. 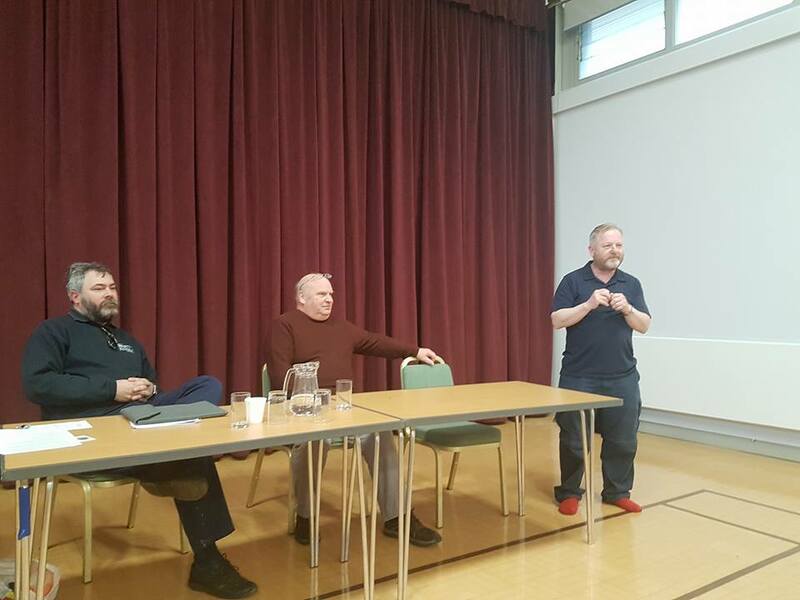 Four of us went from Norfolk, with Richard May going as a trustee candidate, Julian White and Peter James going as delegates and Ian Mitchell going as a visitor. 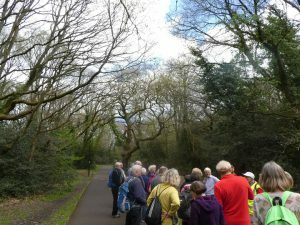 There was a walk before the formal proceedings of General Council began and this went around Southampton Common. 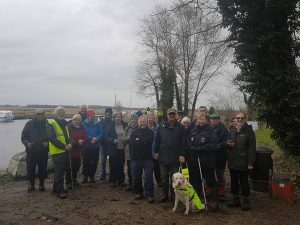 The local Hampshire group led this and ensured that we given some interesting historical facts and it was a great opportunity to meet other delegates from across the country. 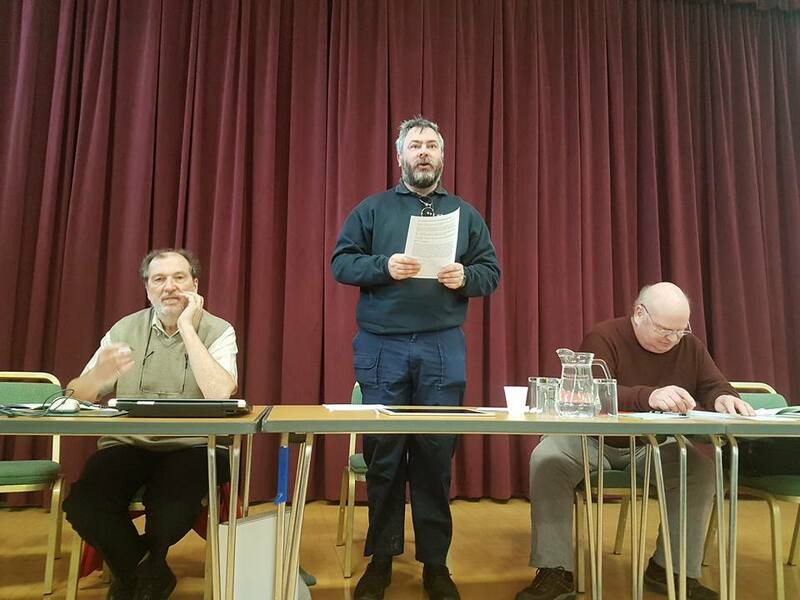 The meeting was opened and chaired by Des Garrahan, the national chairman, who balanced a professional and informal approach. 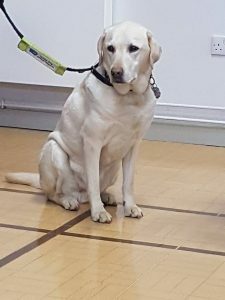 The new Chief Executive made her first speech to General Council and I hope she is able to move forwards on her central theme of improving and enhancing communications. 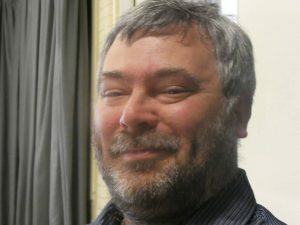 Our new President, Stuart Maconie, was also announced. Richard May, our area chairman, was standing again for trustee after losing out last year. He was one of 15 candidates, although one didn’t turn up to General Council because of other commitments, and one, Hugh Dyer-Westacott (who has written a book), withdrew during the event. 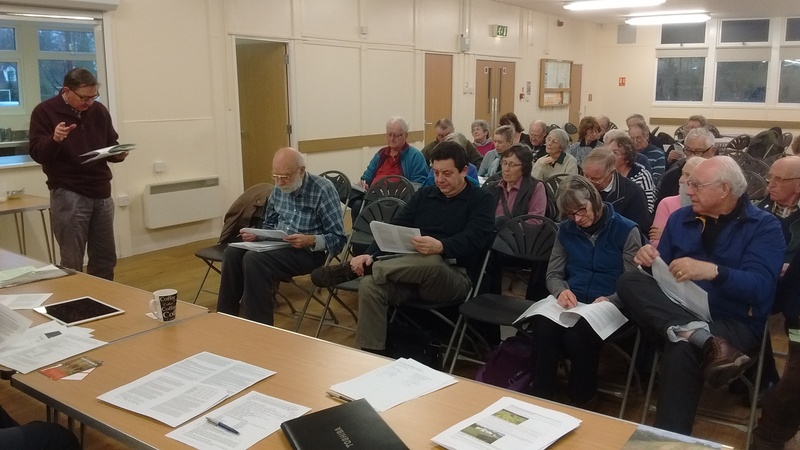 With regards to the motions, Norfolk area had an amendment to motion 4 on ploughing and cropping. 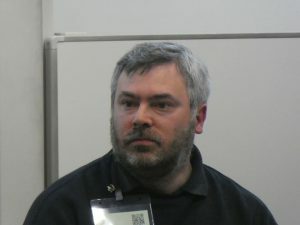 Motion 4 was proposed by SYNED (South Yorkshire and North East Derbyshire) group. 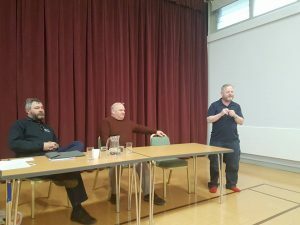 They opposed our amendment and we felt, after discussion with them, that General Council would likely not support our amendment based on these comments. 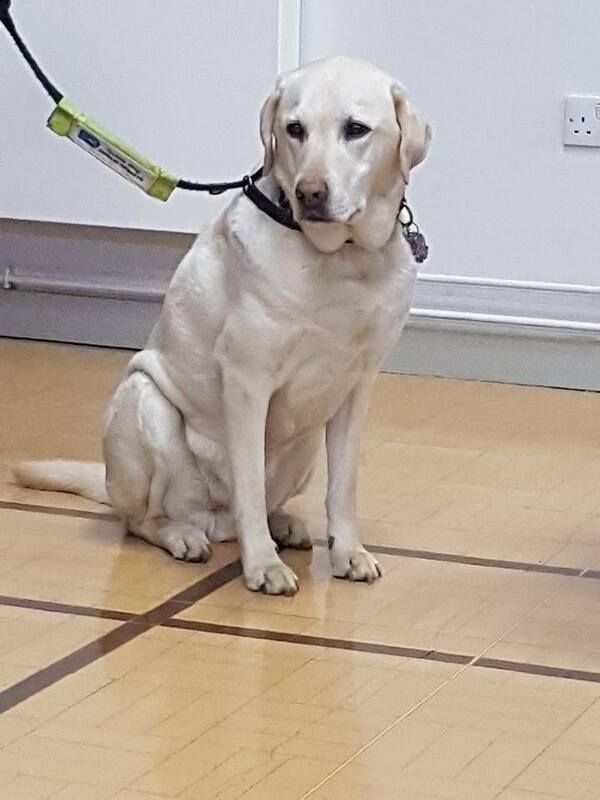 We decided on that basis to withdraw our amendment. 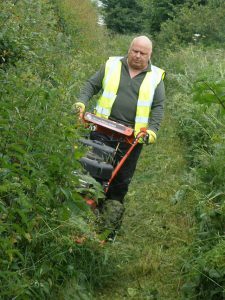 We proposed a motion on funding lost ways, which is essentially about appointing a project officer and establish funding for the 2026 project, also ensuring that volunteers are co-ordinated and offered national assistance. 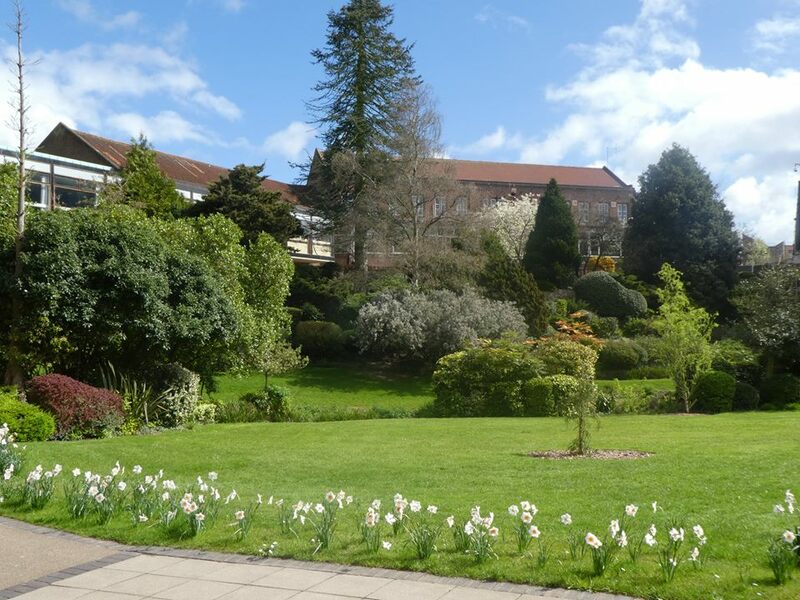 The board of trustees proposed an amendment which we were content with and accepted. 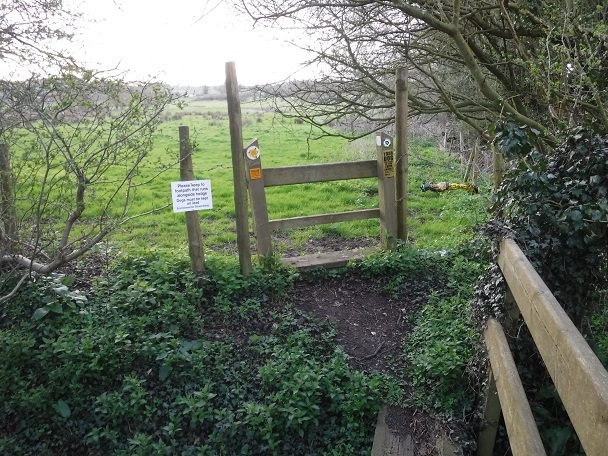 Cheshire East proposed a motion which essentially said that we should focus only on key routes, not trying to put in a claim for all footpaths. We opposed this, and it was a close vote, which fortunately went in our favour as the amendment wasn’t passed. 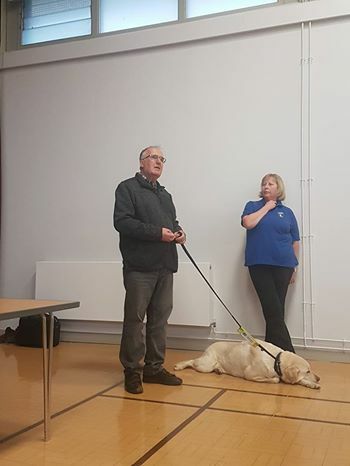 Our original motion was though passed unanimously. 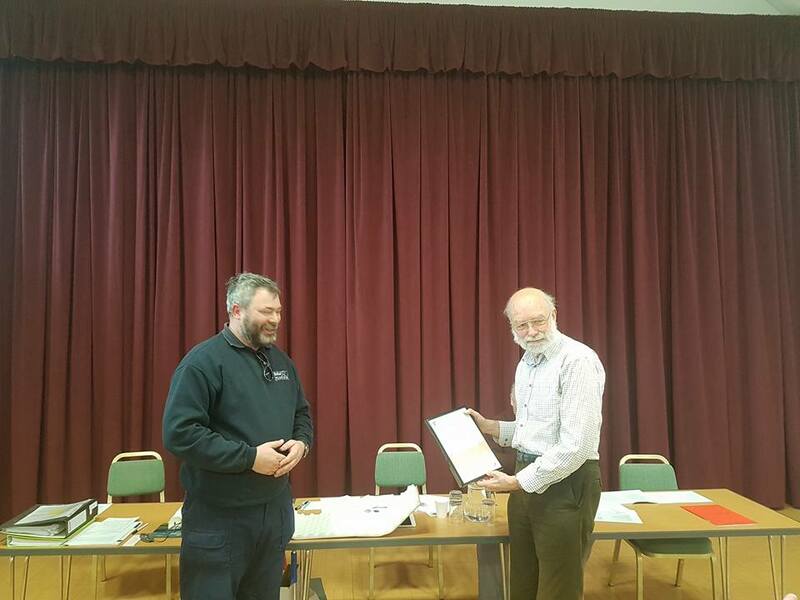 Well done to Richard, our area chairman! 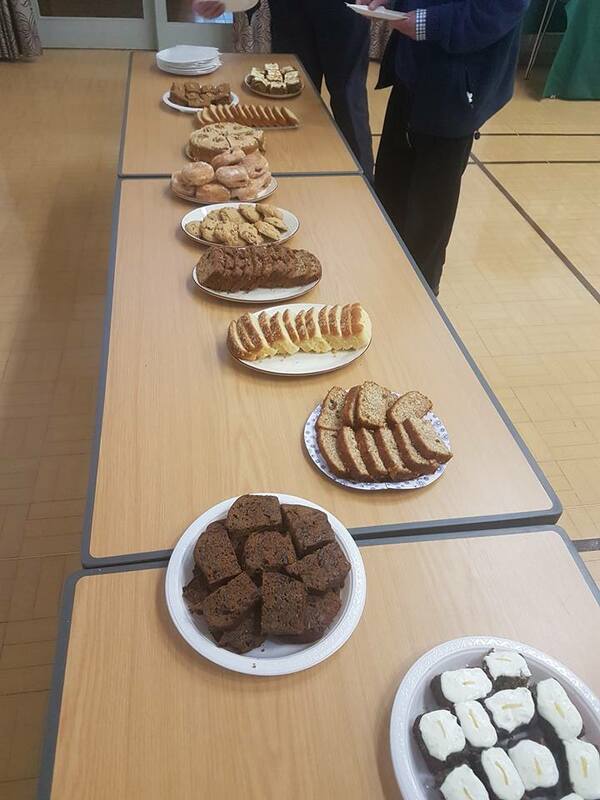 The organisation from the national office was excellent, and there were plenty of staff on hand who made an effort to engage with the delegates. The event ran smoothly in terms of timing, technically and in ensuring all members were able to get their voice heard. The meeting ended with a contribution from the European Ramblers, and they have a very positive agenda and the Danish chairperson came to speak. 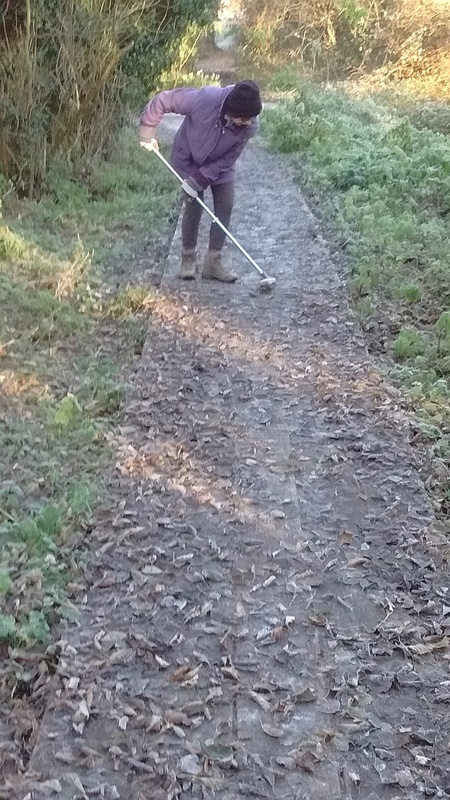 She spoke about the importance of getting people out into the countryside, whether on foot, by bike or on horseback. 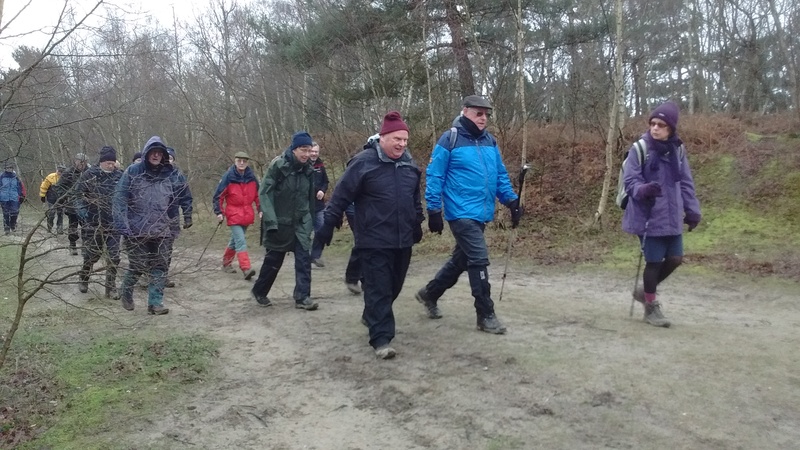 It was another really useful weekend for everyone who attended, great for meeting other delegates and putting forwards the view of Norfolk Ramblers to the national organisation. Next year’s event will be held in Bangor in April 2018 and anyone who is interested in attending can let us know at any time over the next few months! 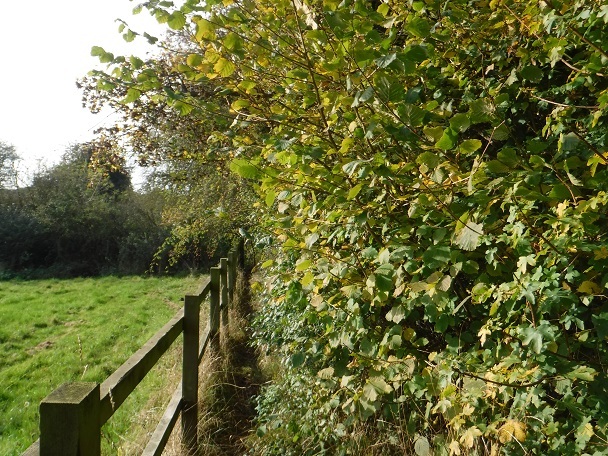 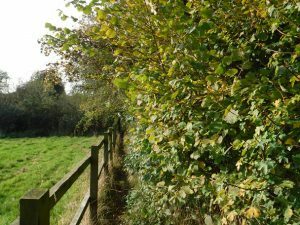 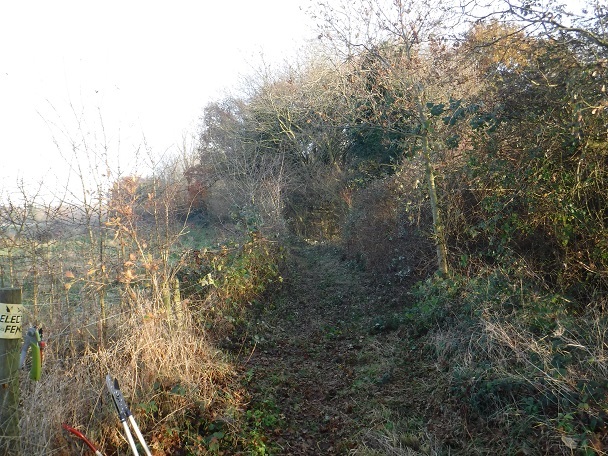 Volunteers from Norfolk Ramblers have cleared FP3 (footpath 3) beside the Paddocks and FP4 from the road in Mulbarton. 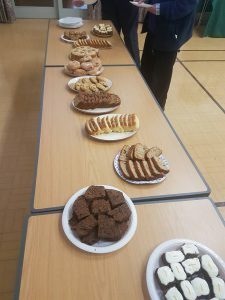 Much fun was had by those involved in what was another well organised event by Peter James, the area treasurer. 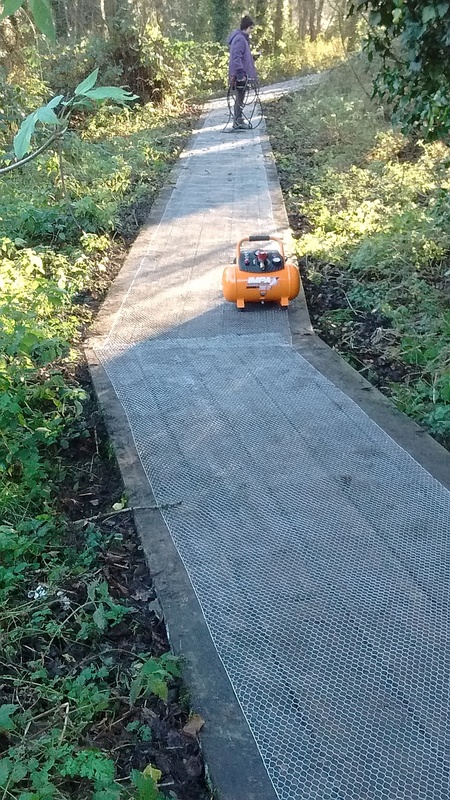 Above is the FP3 path before clearance, and below is after clearance was completed. 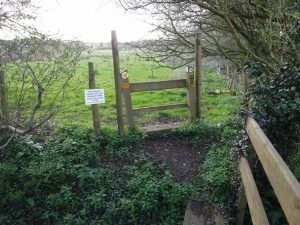 Opposite the common land area at Mulbarton the footpath FP4 has been completely blocked for over two years. 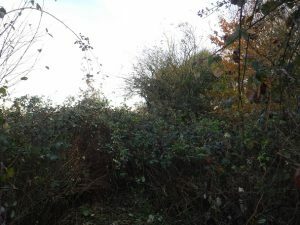 The volunteers were able to clear many fallen branches and trees, with the brambles then cut back. 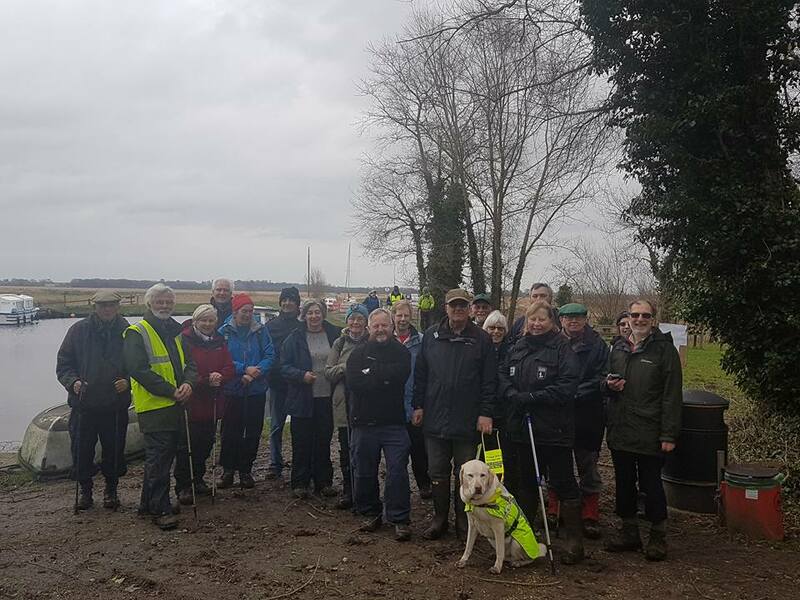 The volunteers, not yet tired by their hard work, then moved on to Bracon Ash FP1 which had previously been completely blocked. 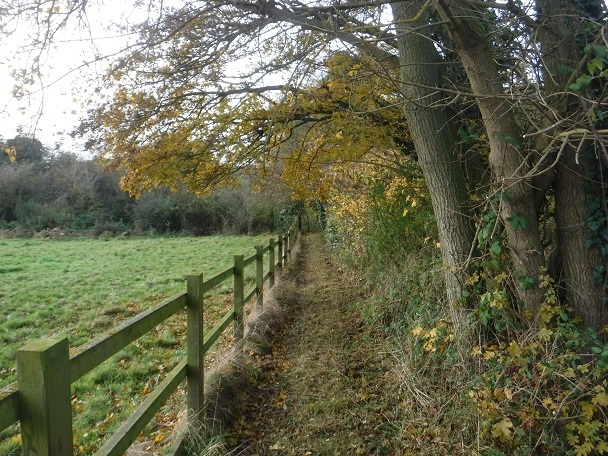 The two photos above show this path before and after clearance. They were able to get halfway along this path and will return as soon as practical to finish off the clearance. 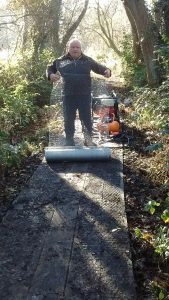 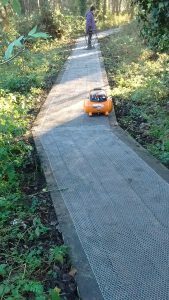 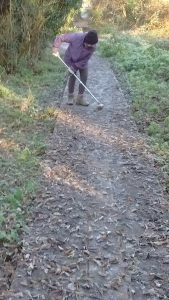 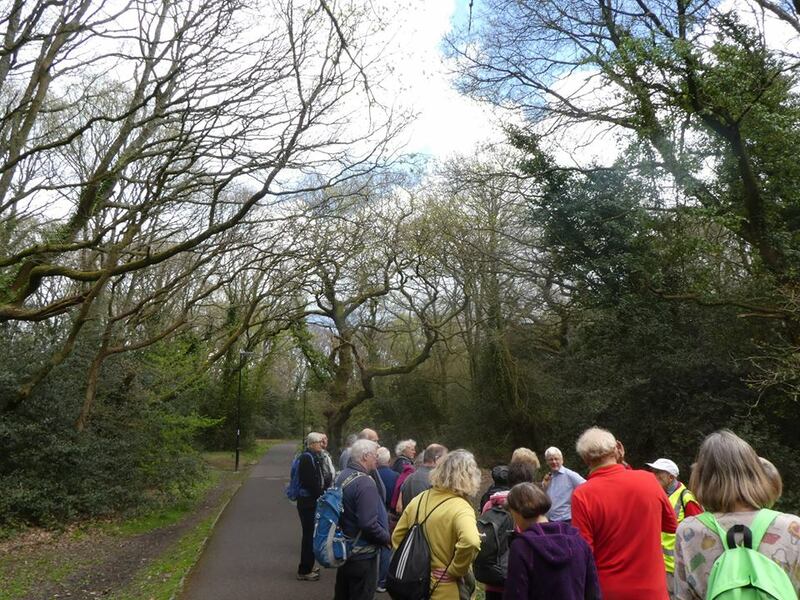 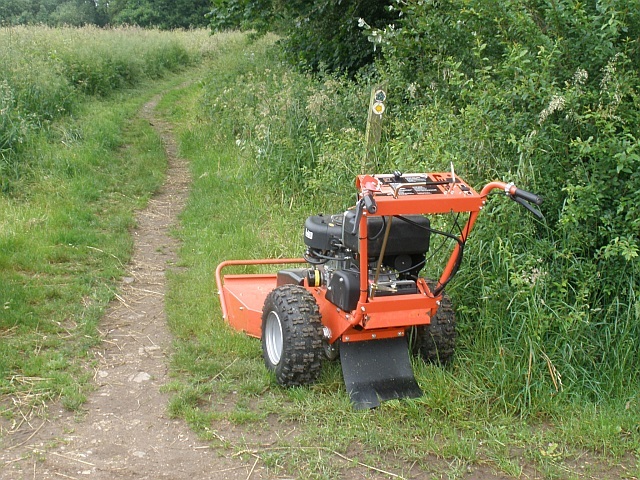 Anyone wanting to get involved in path clearance, please get in touch with Peter James, his contact details are at http://www.norfolkra.org.uk/, it’s a fun day out and the area Ramblers have invested in a range of equipment to make the task easier. Members from Norfolk Ramblers have again been battling overgrown footpaths in the county, this time our equipment has been used in Dereham. 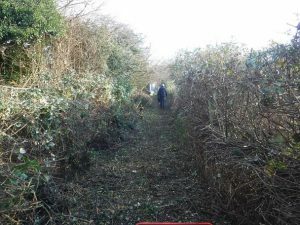 The rapid growth of nettles and brambles had once again rendered Dereham Restricted Byway 31 virtually impassable for ordinary walkers. 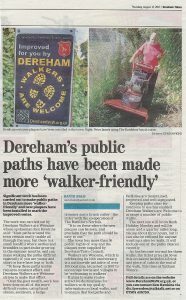 In addition to ordinary walkers denied access to this path, it was scheduled for a Ramblers’ walk next weekend. 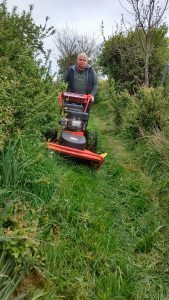 So Peter James, supported by Catherine and Ken Hawkins, spent the morning of 16 June clearing it to his usual high standard. 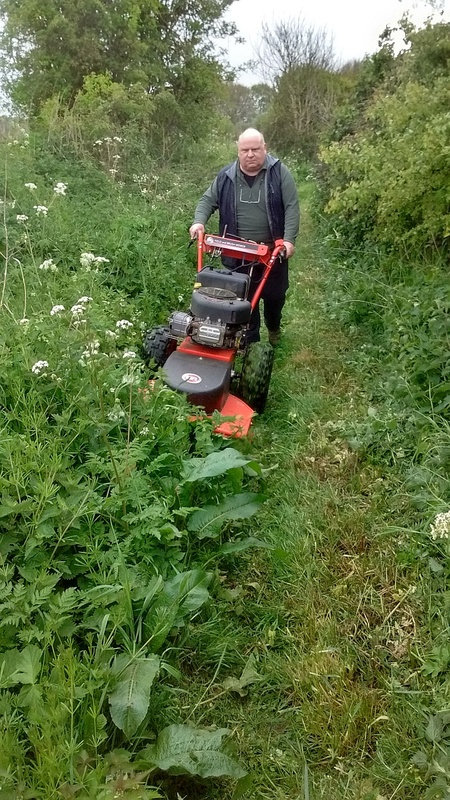 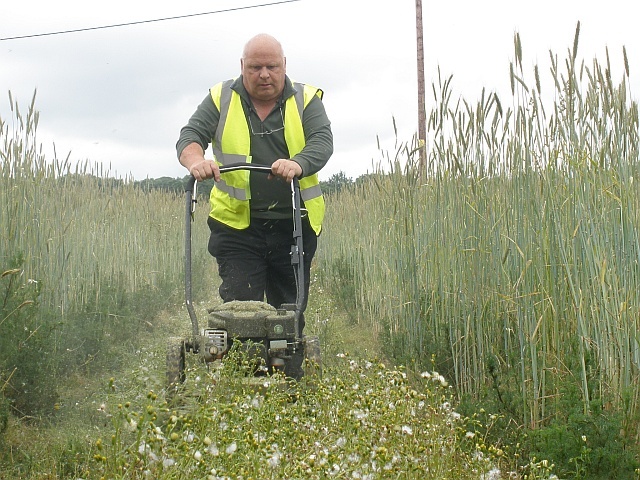 Not content with this, he went on to clear a nearby footpath (1a), where the farmer had cleared the crop, but weeds had grown up making walking difficult (and unpleasant in wet weather). Thanks to those involved with this clearance – which is much appreciated not just by members of the Ramblers, but also by the local community. 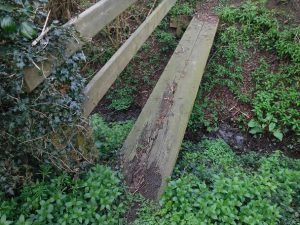 Please get in touch with us if you have problems with overgrown footpaths in any other parts of the county.